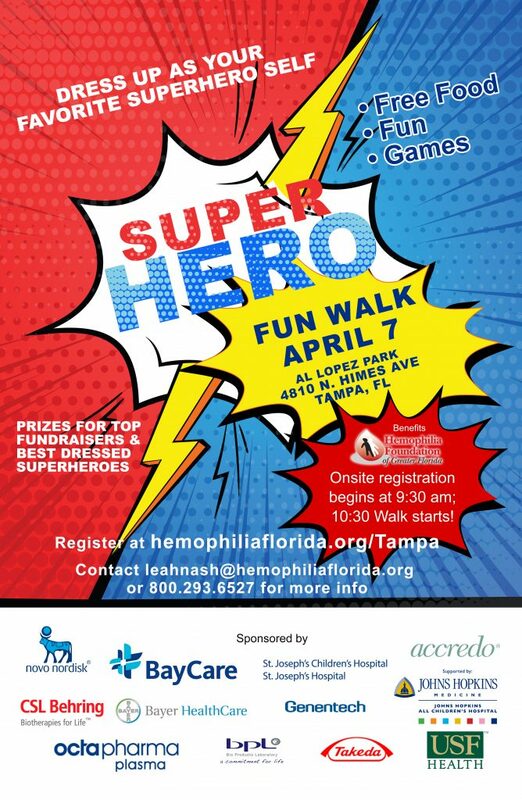 Wendy Wei and her family have been involved with the Hemophilia Foundation of Greater Florida for almost as long as they have been living in the United States. Wendy and her husband Eugene emigrated from China in 2005 to Gainesville, and soon thereafter welcomed two sons, both diagnosed at birth with Hemophilia A. Wendy was aware she was a carrier; bleeding disorders are present on her mother’s side of the family. After Andrew, 11, was born with moderate Hemophilia A, she and her husband reached out to the Foundation. Three years later, Kevin, 8, was brought into the world with severe Hemophilia A. Both boys require twice-a-week infusions. Beyond living with a bleeding disorder and requiring factor, Wendy says the boys are very well-adjusted. Andrew is now in the fifth grade, and Kevin is in second. Both have joined swim teams. The boys have also taken a liking to the Foundation’s Camp Spirit at Camp Boggy Creek. Andrew has been to camp three times; Kevin attended for the first time last year. Wendy says the four of them also participated in a family retreat weekend at Camp Boggy Creek. 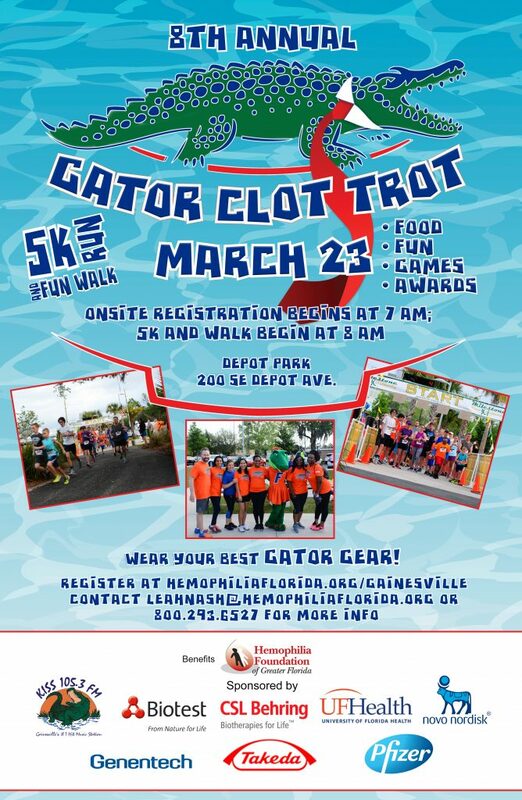 The entire family are regulars at the Gainesville Gator Clot Trot as well, scheduled for March 23 this year. Wendy says she is also thankful for all of the education offered at special events sponsored by the Foundation. “I am so grateful for the speakers who share the newest information and studies concerning bleeding disorders,” she says.